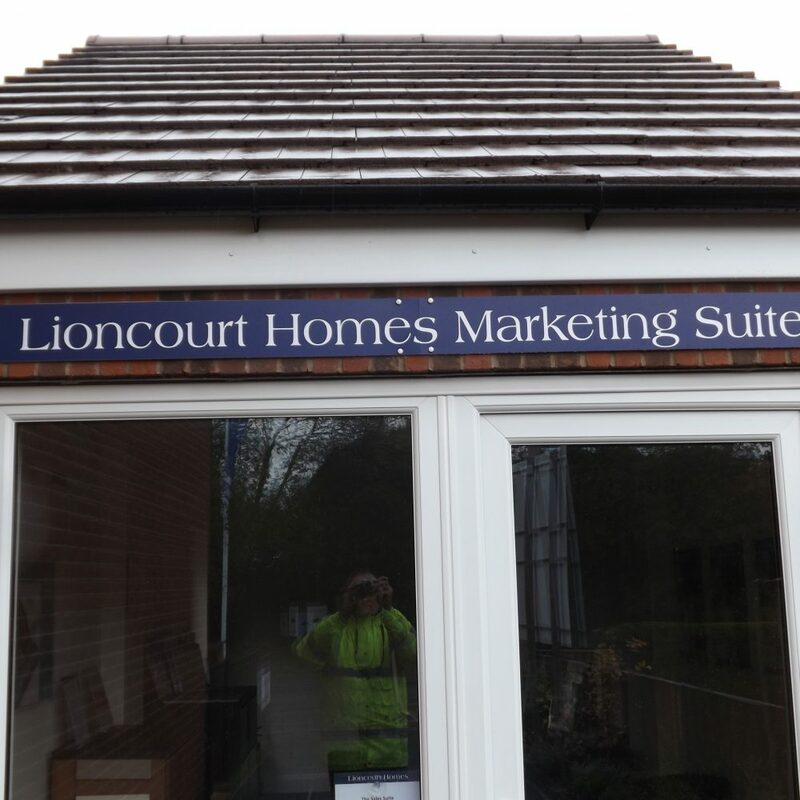 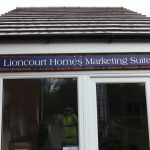 Your shop front or building front is a major marketing and advertising opportunity. 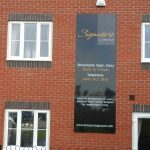 The most popular main signage option is the fascia sign. 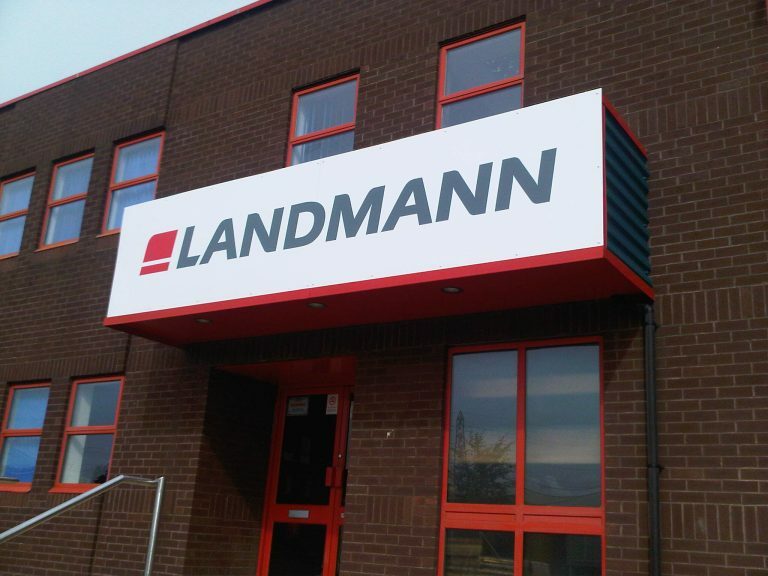 Fascia signs look great, can be illuminated, have 3D lettering options and can be easily updated as and when your brand and marketing requirements change. 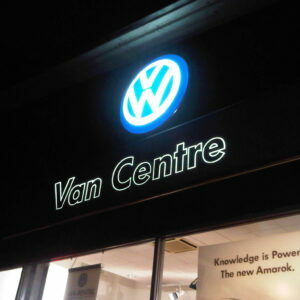 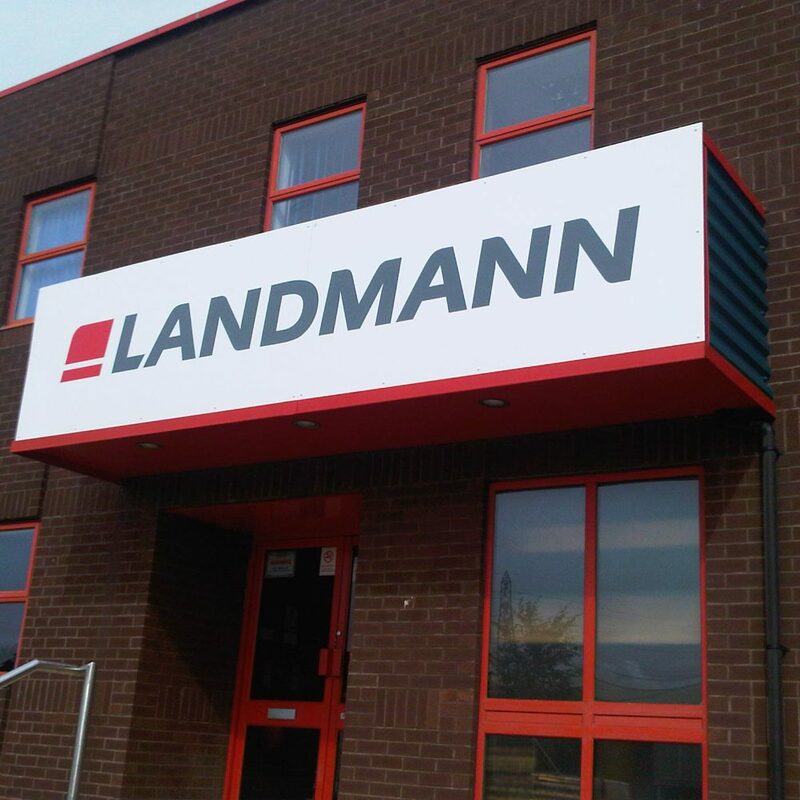 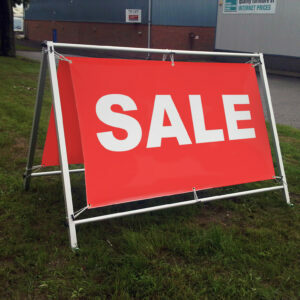 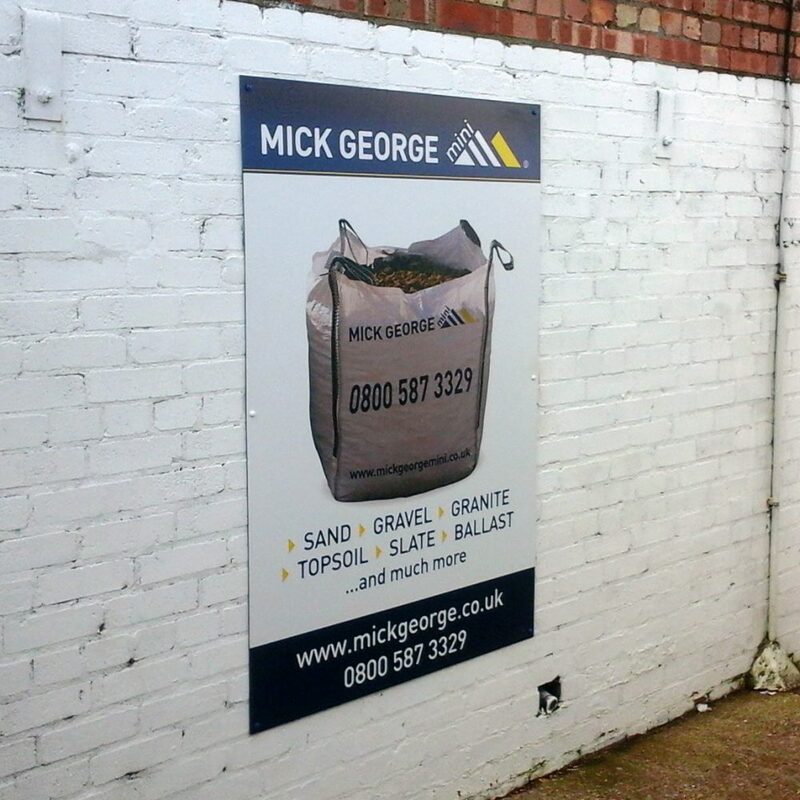 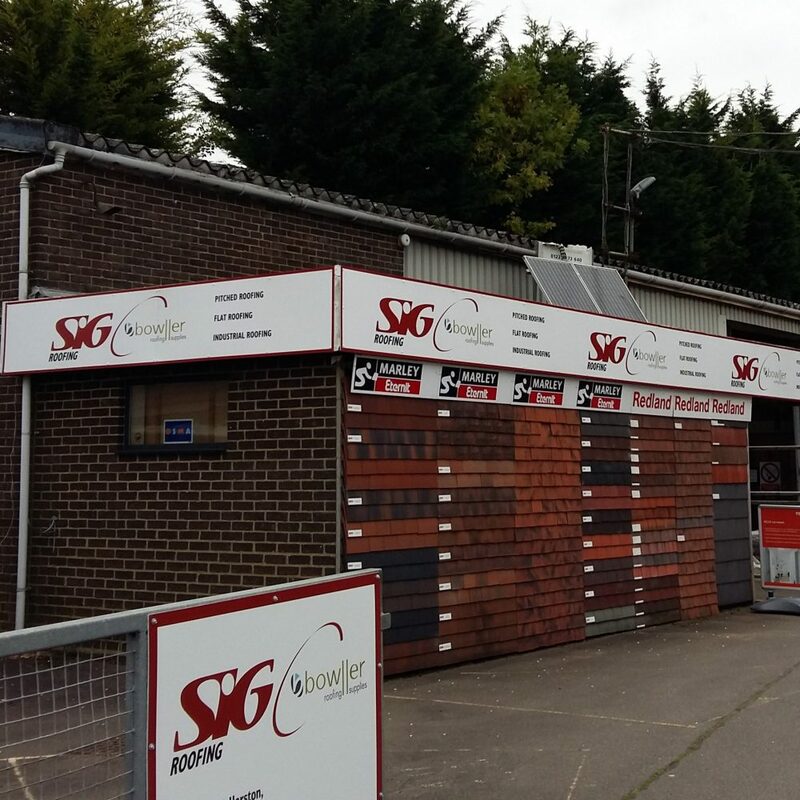 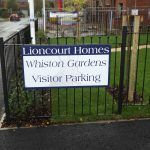 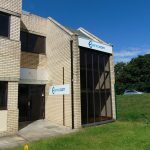 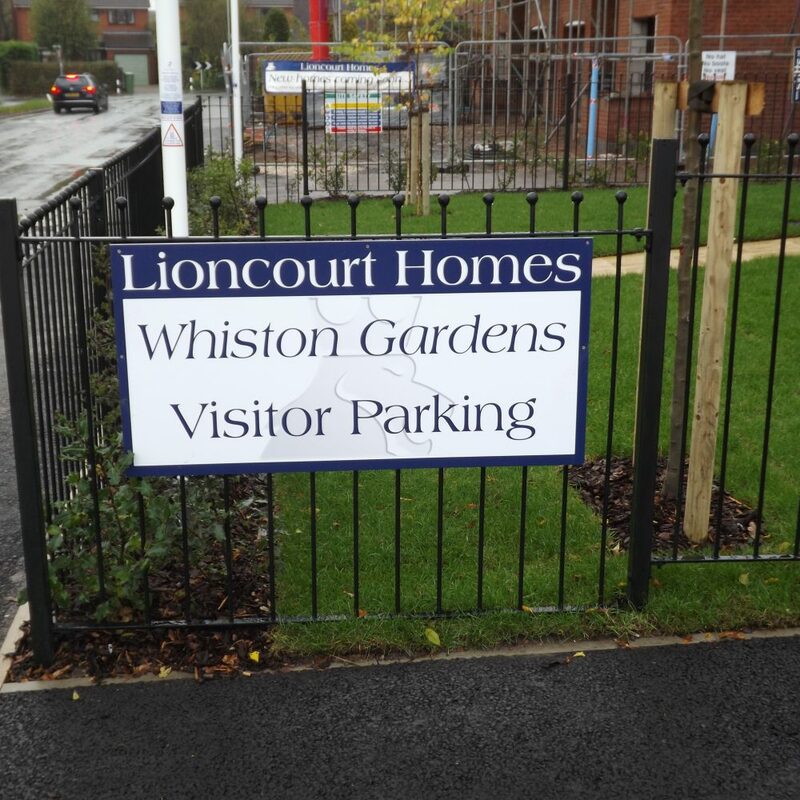 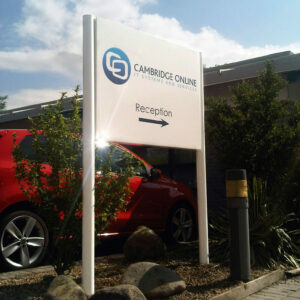 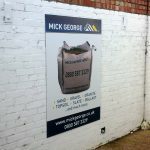 Fascia Signs are a flat panel sign which are designed to be installed directly to a wall or fence. 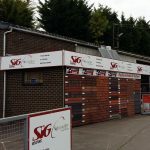 They can be made from any of the above listed materials. 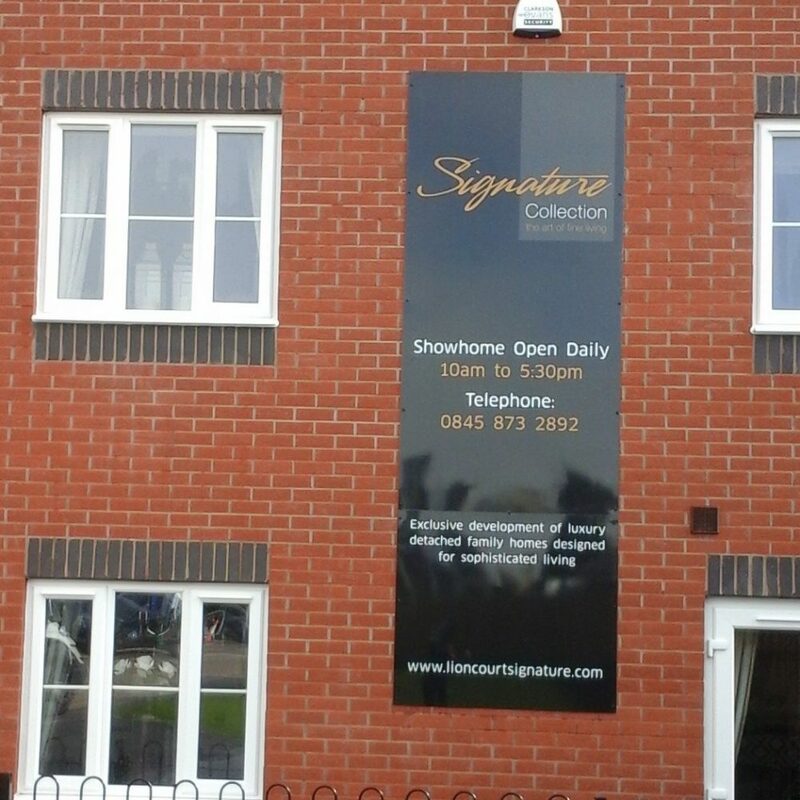 Fascia sign can also be used as hoarding panels which are popular with developers.